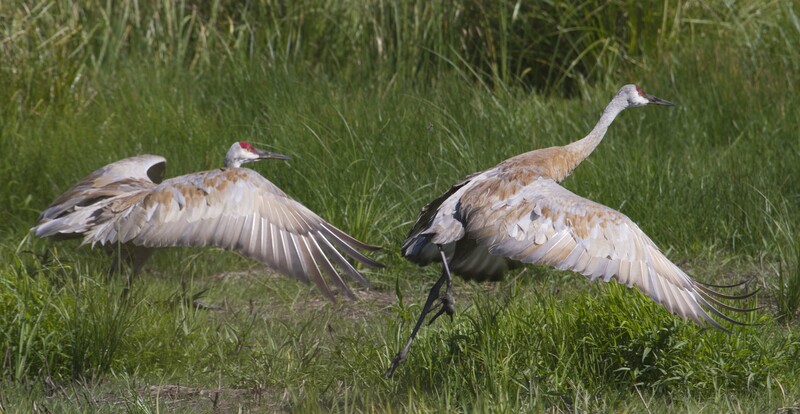 Posted on September 6, 2012, in Birds, Crex Meadows, Nature, photography and tagged birds, cranes, Crex Meadows, mjspringett, photography, postaday, sandhill cranes. Bookmark the permalink. 4 Comments. You have a lot of different birds there. It’s that time again, love these beautiful birds! Nice Capture!